One of the highlights of X Factor this year – although very odd! 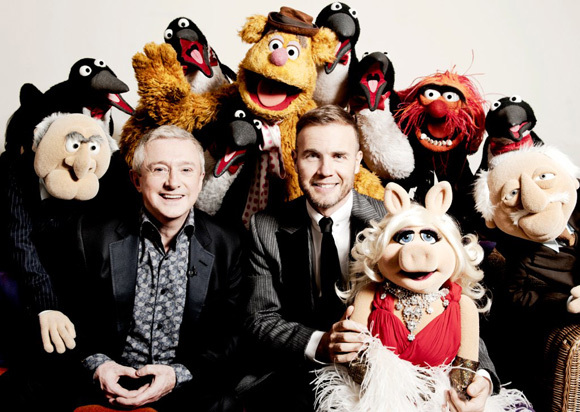 – was when Olly Murs performed on stage with The Muppets! With their movie The Muppets: Green with Envy on the way in February, I imagine we’ll be seeing Kermit, Miss Piggy and the gang turning up in all sorts of places.